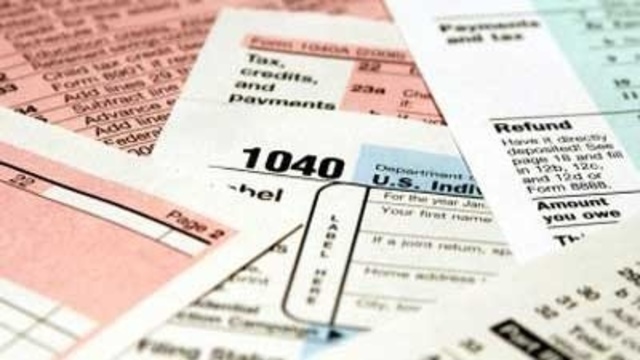 (NEWS10) - A new study found the counties you are most likely to get audited by the IRS. Kim Bloomquist, the author of the study, mapped out the distribution of audits to "illustrate the dramatic regional effects of the IRS' emphasis on the Earned Income Tax Credit." The Earned Income Tax Credit helps low-income workers get out of poverty. The study was first published by Tax Notes, and found that in counties with the highest tax audit rates, there about 11 audits per 1,000 tax returns filed. He found that is more than 40 percent above the national average. According to ProPublica, states with the lowest rates tend to be middle income and largely white populations. Those with the highest audit rates were predominantly African American, rural counties in the Deep South. Higher audit rates were also found in primarily poor, white counties and those with Native American reservations. 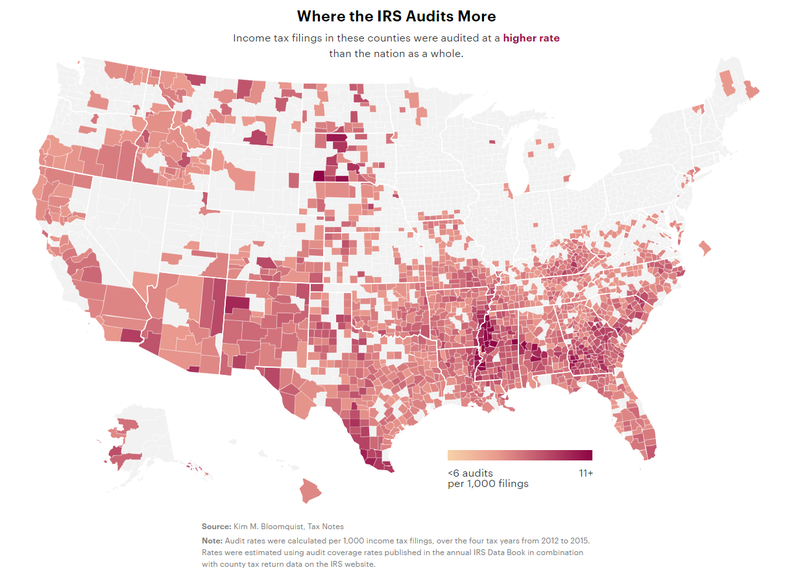 Counties highlighted in darker colors were more likely to get audited than those in lighter colors. Click on the map to see the interactive version on ProPublica. National Average: 7.7 per 1,000 filings.